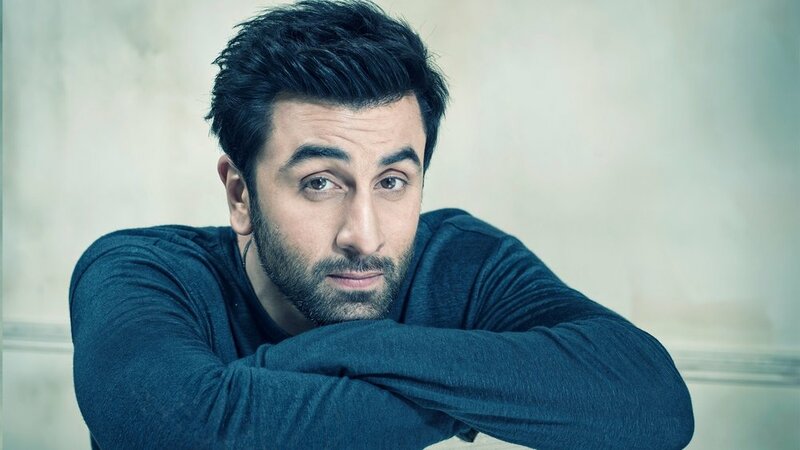 Four big budget flops usually sound the death knell for most actors, and Ranbir Kapoor is a prime example of that: Roy, Bombay Velvet, Tamasha and Jagga Jasoos signalled the end of a career which till then was tom-tommed to all and sundry as the birth of an undisputed superstar. Newbies like Varun Dhawan and Ranveer Singh quickly raced ahead while Ranbir, who was reeling from his disasters and equally disastrous relationships, stayed mum licking his wounds, and clearly waiting for that one film, which would wipe out the memory of his never-ending lull. But that changed. And how. With Sanju, becoming of the biggest grossers of the decade, if not ever, the Kapoor scion is back to reclaim his throne as the undisputed czar, like the phoenix who rises from the ashes without warning, leaving behind nothing but flames in its wake. Sure. The film’s screenplay was questionable and the obvious whitewashing of a once controversial superstar, wasn’t to everyone tastes, but the general consensus about Ranbir was unanimous: That he was an A-grade performer and that he was way above the lacklustre material, morphing spectacularly into different eras, and proving to all and sundry: That you can’t keep a gifted actor down for too long. Worth watching for Aishwarya's return to form, a knockout first half and Ranbir-Anushka's delectable camaraderie.